Lil Buds Theater Reviewed by Edgeville Buzz on June 18, 2011 . 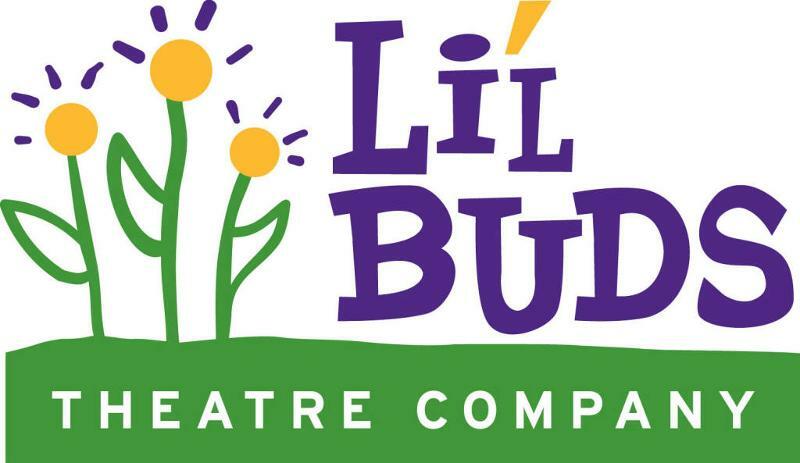 Li’l Buds Theatre Company (1210 W. Bryn Mawr) is offering a summer program for children ages 3-6 focusing primarily on imagination and creative movement. Students will learn how to express themselves artistically through movement and dance, acting games and creative dramatic exercises. They will learn how to work in a collaborative environment and will be introduced to essential theatrical skills such as vocal production and body awareness. There will be family invited performances each Friday at 3:45. Classes will run July 11-15 and 18-22 from 2-4pm. Cost of each session is $100.